Two weeks ago I got an email asking me to photograph a performance at Four Winds Field in South Bend. 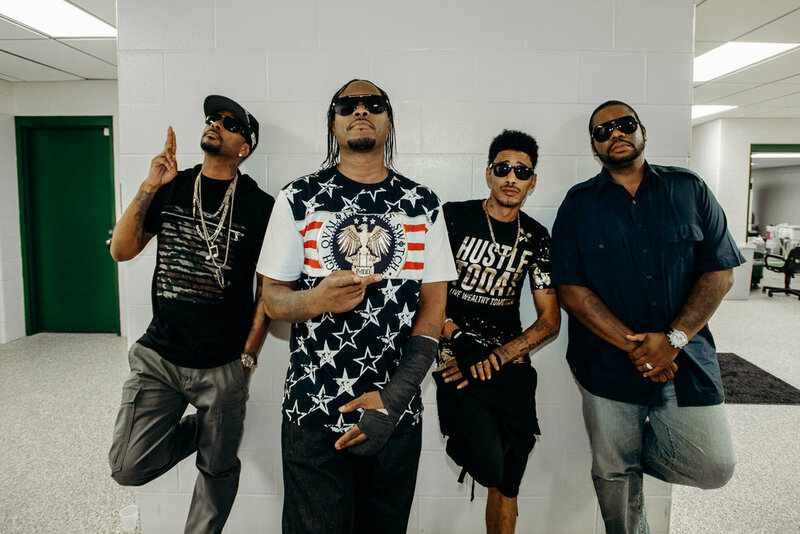 I assumed it was for a national anthem as my brain went to baseball, but after a bit of research I discovered it was for Bone Thugs-n-Harmony who was playing with Ludacris. Woah. No way I'm passing that up. 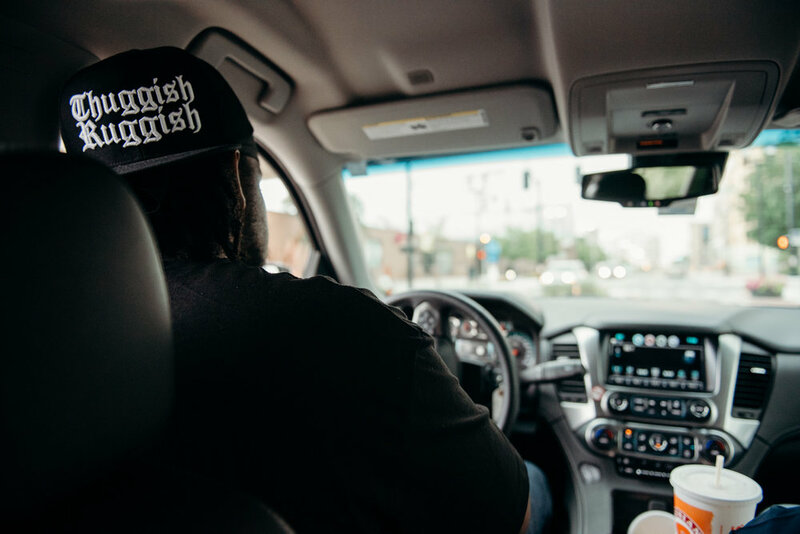 After a few emails back and forth, I met Flesh at their hotel, and went on a wild ride. After asking "is there anything you don't want photographed?" the answer was "No. Photograph everything. Get on stage if you want. Take portraits." You don't have to tell me twice. I had a blast getting to see some BTS of one of rap's most enduring groups, and appreciate the faith they put into my photography. Here's a bit of the evening.